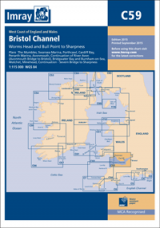 A pack of 11 charts covering the Bristol Channel. In A2 format suitable for small chart tables and compatible with Yeoman plotters. 2600.1 Trevose Head to St David's Head. 2600.2 Padstow to Hartland Point. 2600.4 Approaches to the Bristol Channel. 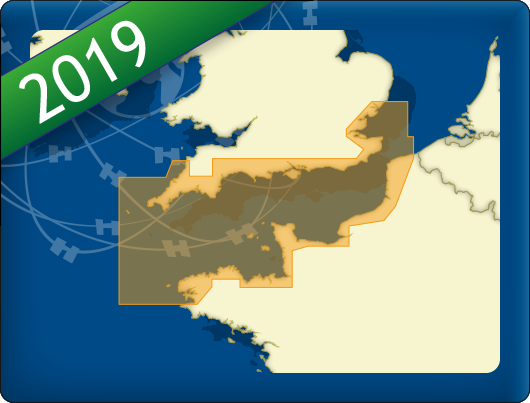 2600.5 Ilfracombe to Nash Point. 2600.6 Nash Point to Flat Holm. 2600.7 Flat Holm to Avonmouth. 2600.8 River Severn to Sharpness. 2600.10 Tenby to Skomer Island. 2600.11 Milford Haven to River Cleddau. OCT 2011 - New editions of 2600.7 and 2600.9 added. Incl. 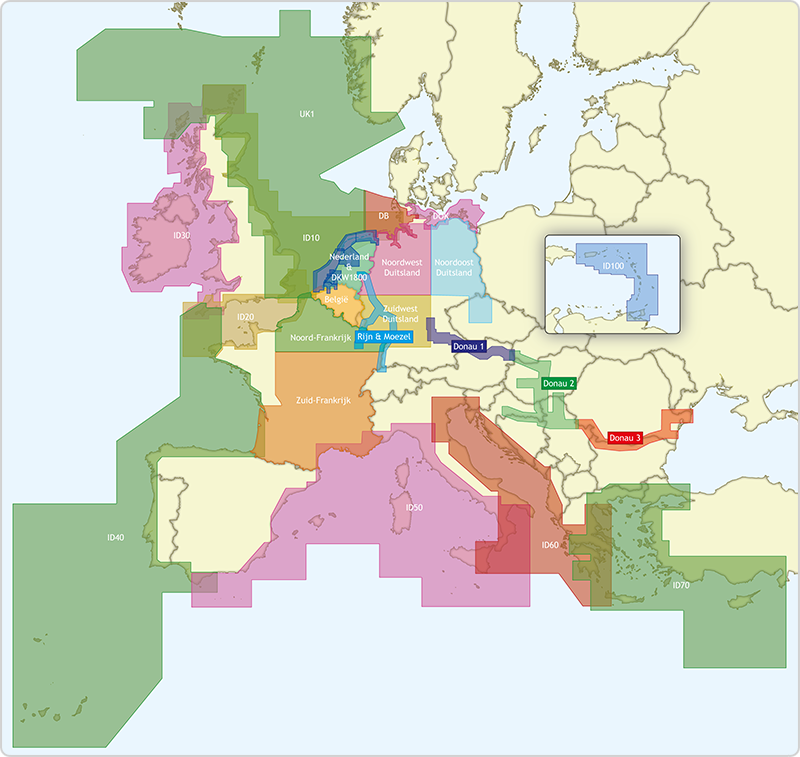 detailed charts of the French NW coast and Channel Islands.